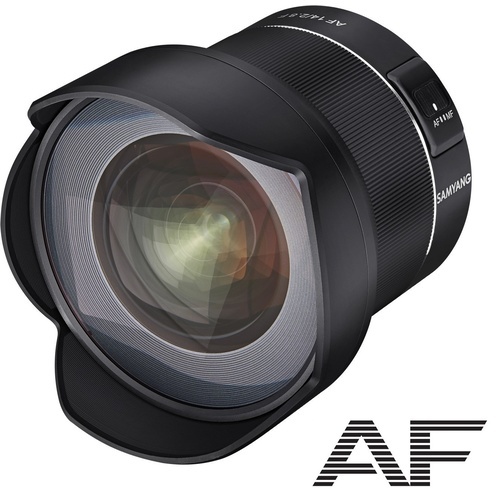 This lens features a 116.6° Ultra Wide Angle, weather sealing & crystal clear resolution. For Nikon. 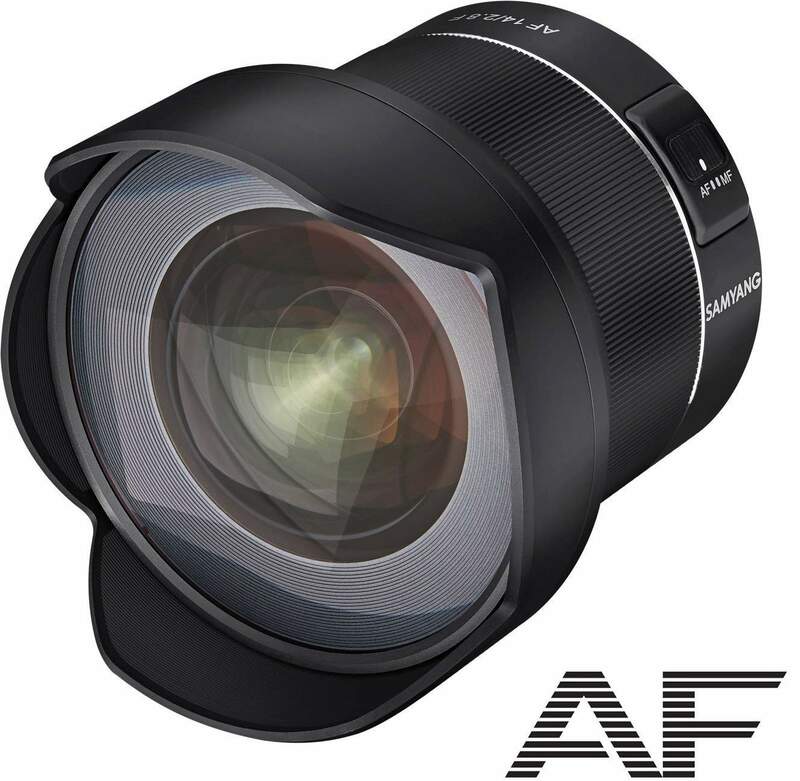 This Samyang 14mm F2.8 AF F lens is the company’s first ever auto focus lens for Nikon DSLR Full Frame cameras. 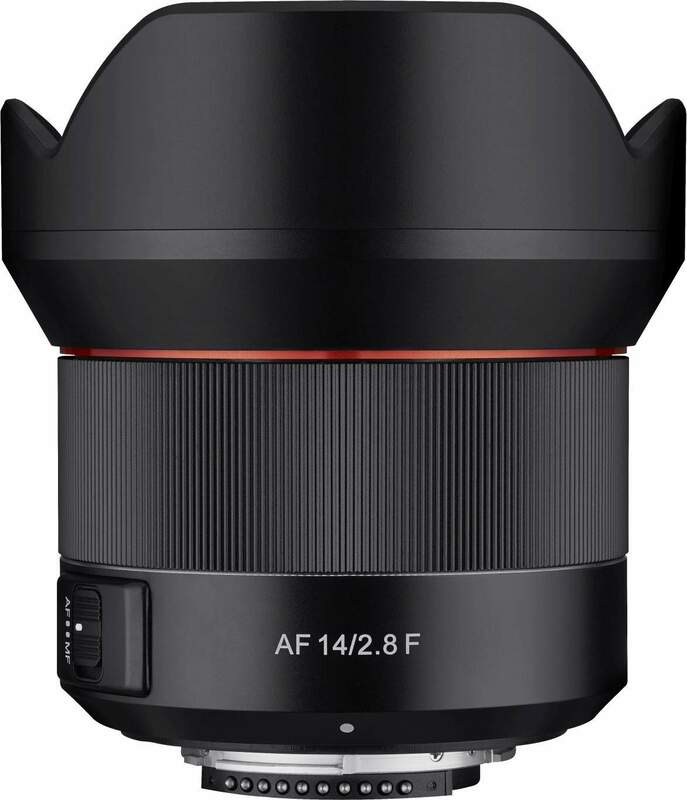 The 14mm F2.8 Auto Focus lens is developed with Samyang Optics globally renowned optical technology. 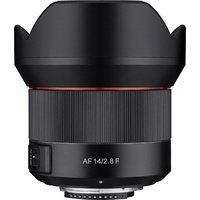 This lens offers faster, accurate and also quieter auto focus performance than previous AF 14mm F2.8 lenses. 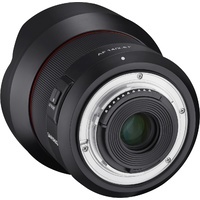 This compact ultra wide angle lens weighs only 484g without lens cap and hood. 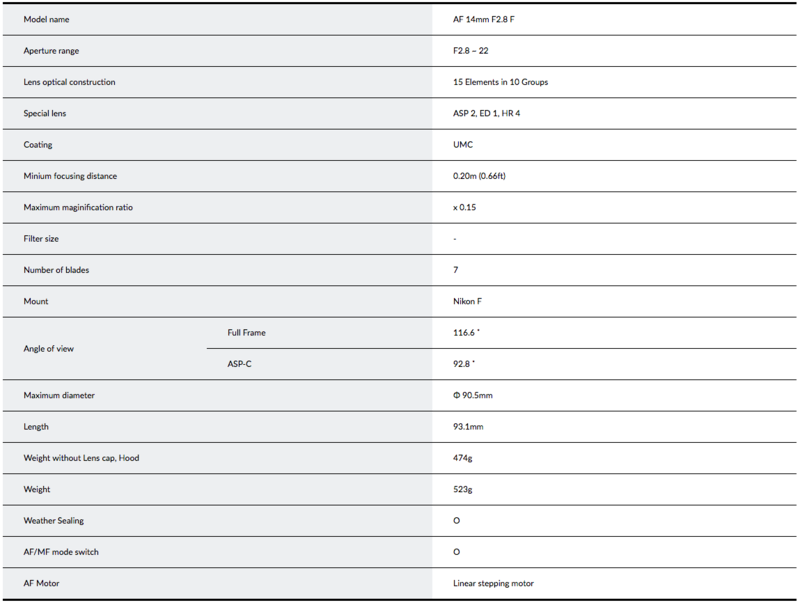 The lens also features weather-sealing and a build-in AF/MF switch for its usability. With a minimum focal length of only 0.20m, it is possible to capture more vivid close-up images of portraits, pets, food, indoor and etc, anytime, anywhere. Experience Samyang's world-class quality in an Auto Focus lens.